Bajaj Auto finished the final month of 2018 in the fourth position with total sales of 1,57,252 units. At a massive YoY growth of 39.2 per cent, Bajaj was the most successful manufacturer in December 2018 and took a market share of 12.49 per cent when the two-wheeler industry posted more than 2 per cent YoY volume slump. In terms of individual numbers, the Platina, CT100 and Pulsar 150 shone above the rest with 61, 57 and 81 per cent Year-on-Year sales increase. Even the Avenger 220 series had its sales surge of 76 per cent with 1,268 units against 720 in the same month the previous year. 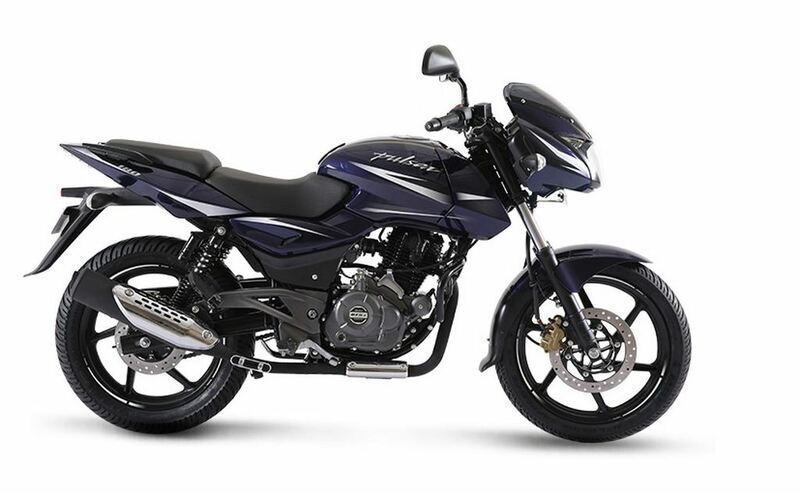 In contrast to the Pulsar 150’s cumulative figure of 47,145 units, the Pulsar 180 and NS 200 scored negatively. Their combined sales stood at only 5,708 units, which in comparison to December 2017’s 10,221 units at a drop of 44 per cent. The price bracket of around Rs. 97,000 to Rs. 1.2 lakh (ex-showroom) has witnessed increased rivalry in recent times, Hero Xtreme 200R for instance, as motorcycle brands vie for the spotlight in the 200 cc segment and there are plenty of choices on offer. The NS200 is one of the top and recognised sellers in the space, and is indeed facing healthy competition. It is powered by a 199 cc liquid-cooled, DTS-i, single-cylinder engine producing 23 bhp and 18 Nm and is connected to a six-speed transmission. It rides on conventional telescopic front forks and preload adjustable monoshock at the rear. As for braking, a 280 mm front disc and 230 mm rear disc are employed with single-channel ABS system as the top-of-the-line variant. The Pulsar 180, on the other hand, has been there for long and it competes primarily against TVS Apache RTR 180 using a 178 cc single-cylinder powertrain pumping out 17 bhp and 14 Nm and mated to a five-speed gearbox. 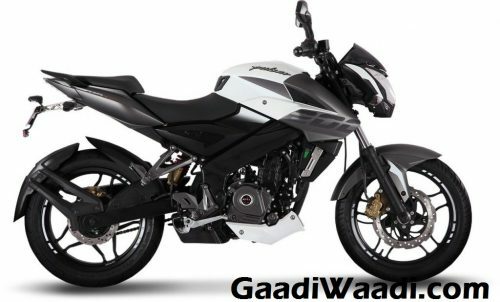 Both the models are expected to bounce back in sales this month, and Bajaj is expected to officially launch the updated Dominar 400 very soon along with announcing ABS-equipped Pulsar and Avenger range that have already reached the majority of the dealerships across the country.